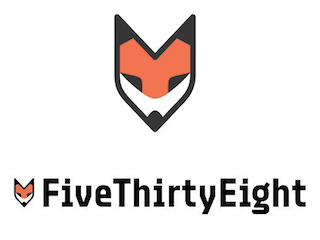 FiveThirtyEight has named David Firestone its new managing editor. Firestone was previously with The New York Times for more than two decades. During his stint with the Times Firestone filled a variety of roles, including reporter, deputy editor for the national and metro desks, and member of the editorial board.